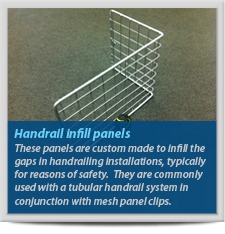 These panels are custom made to infill the gaps in handrailing installations, typically for reasons of safety. 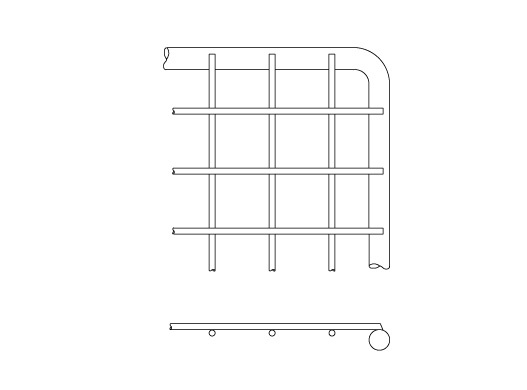 They are commonly used with a tubular handrail system in conjunction with mesh panel clips, however they can be supplied with lugs / fixing holes to allow them to be attached to other types of handrail. 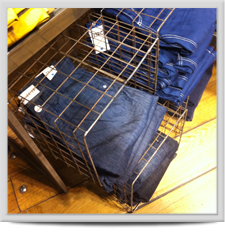 The mesh used is typically 2” square or 1” square, however we have made panels using mesh as small as ¼” x ¼” in the past. Angle. 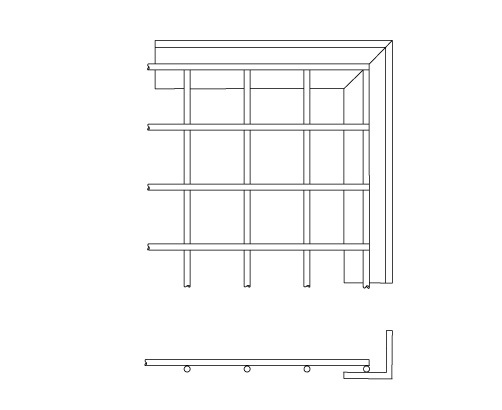 Corners may have mitred or lap joints. 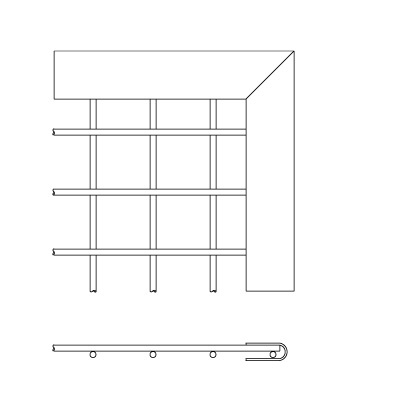 The resulting panels have great stiffness and the flange of the angle can be drilled to allow bolting to existing structures or adjacent panels. 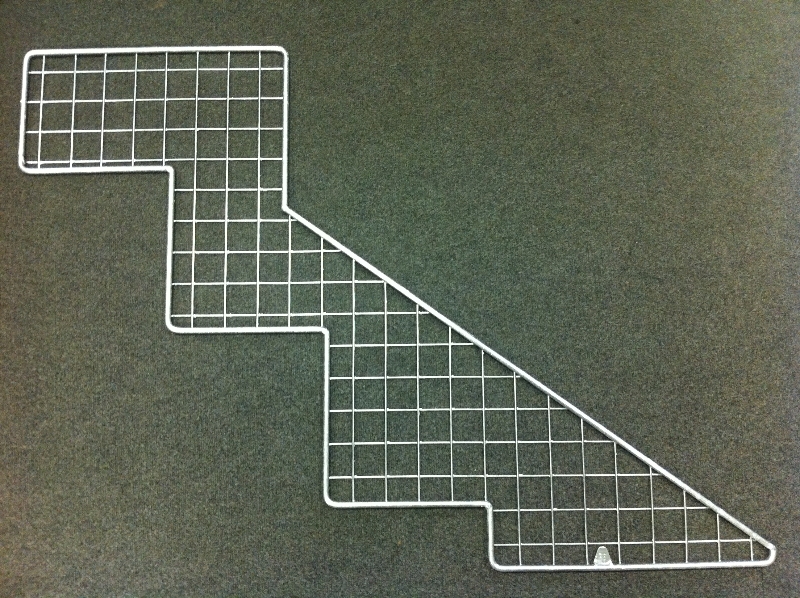 U-section edging. 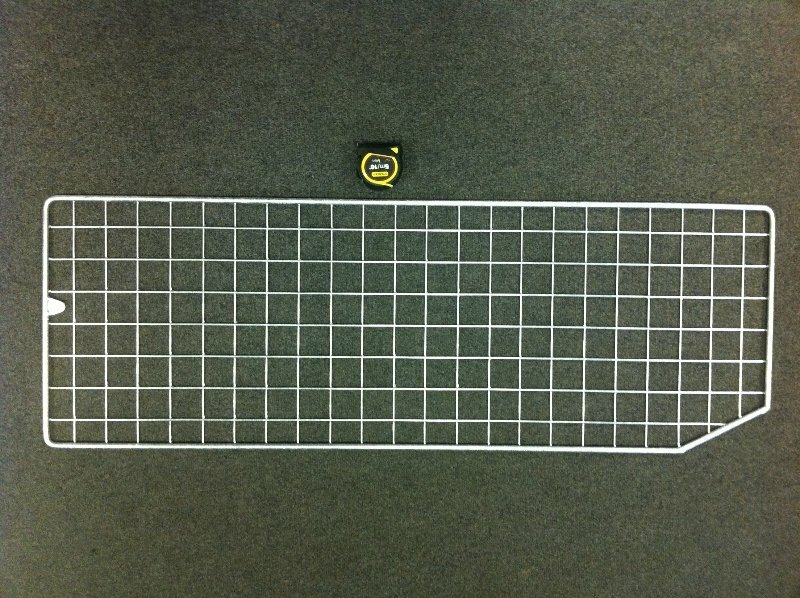 The edging is available with a variety of gaps and depths. 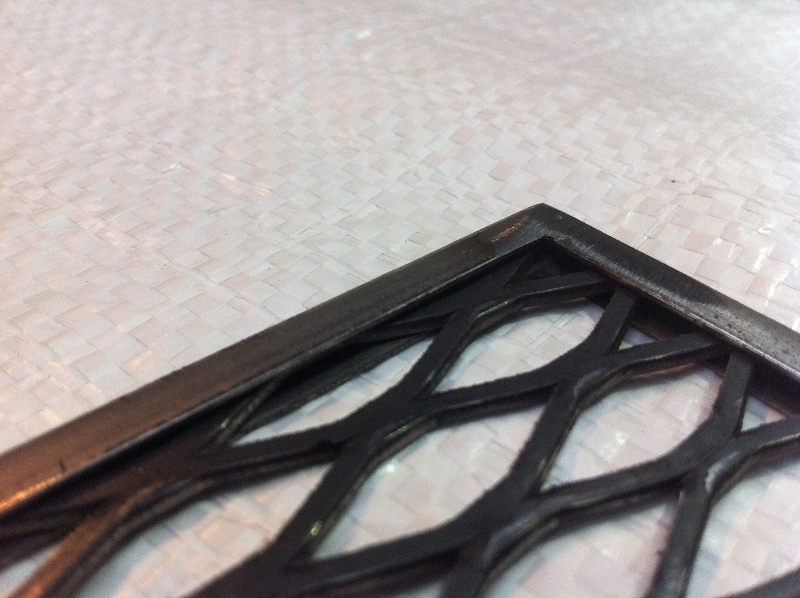 It encloses the edges of the mesh resulting in a very neat finish. 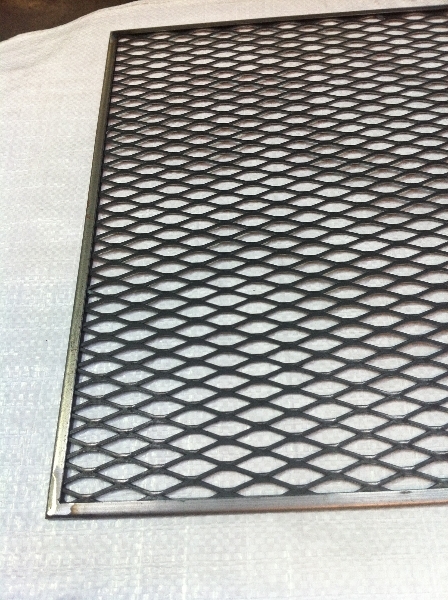 Corners are mitred, welded, then dressed down to leave a smooth finish. 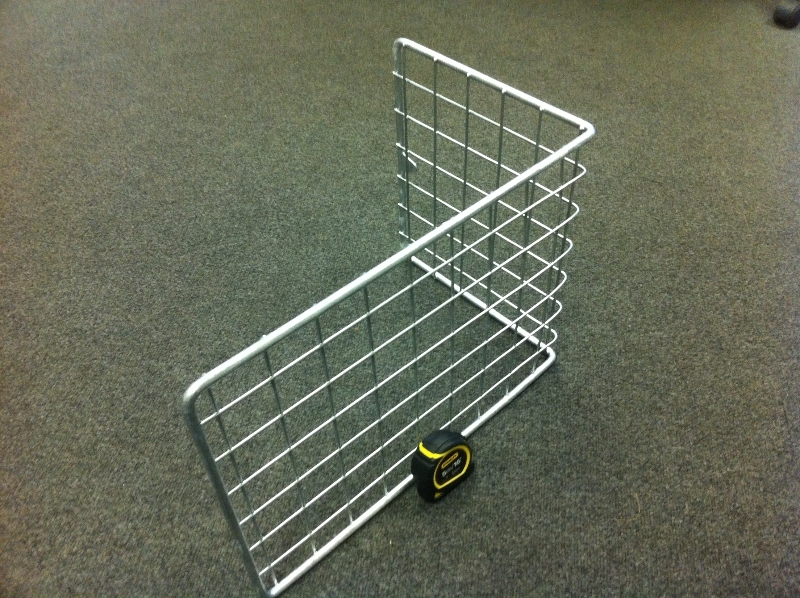 The edging section can be drilled (in workshop or on-site) or lugs can be fitted for fixing purposes.